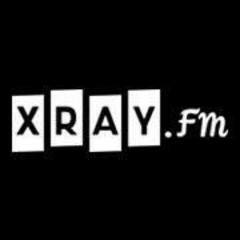 XRAY.fm was started by a group of Portland thinkers and doers inspired to bring great community radio to the Rose City. XRAY.fm ignites both hemispheres of the brain with music, talk, culture, and more. In addition to recruiting over 75 of Portland’s finest DJs to provide expertly curated music, we’re also bringing Carl Wolfson and Thom Hartmann, Portland’s all-time favorite progressive voices, back to the local airwaves. We’re the small radio station with big ideas, launching March 2014 as KXRY FM in Portland along with xray.fm online.